Someone once told me, quite genuinely, that I ask stupid questions. Now, as a teacher, or ex teacher, there is no such thing as a stupid question. There are things you probably should know, but at least you are showing inquisitiveness about something, and if I can explain I will. If you still don’t understand, I will try a different approach. So, one question I asked was “what would the world look like if no-one had invented glass?” Given that pretty much every building ever built, almost every vehicle, mobile phones… the list is pretty much endless, rely on glass for a variety of things, including for looking through, if it didn’t exist, how would we cope? We rely on glass for drinking vessels, but we could easily find something else for that, but glass is such an important product for so many things. For example, how would aeroplane pilots cope without glass windows? Now, you could say that we can always find an alternative, perspex or something. 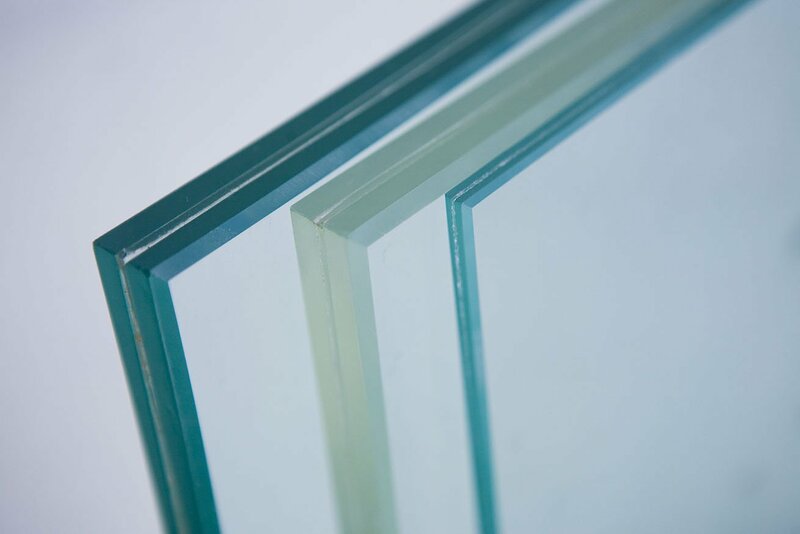 A more deeply philosophical answer is that someone always would have discovered glass, or invented it. All life on all planets similar to ours would at some point have found something similar to glass. It’s fundamental, like the wheel and fire. Without it, civilisation cannot progress, or will progress slowly or differently. Or maybe the answer is that we wouldn’t have, for example, planes if we did not have glass. Buildings would be different. Glass keeps heat in. We could live with holes in building walls, but not in cold climates. I do wonder if there are things not discovered or invented that are so simple, or fundamental perhaps, that life on Earth might have been very different, hopefully better, with it than it is now. Author pwsPosted on 12th February 2018 20th February 2018 Categories ThoughtsLeave a comment on What?